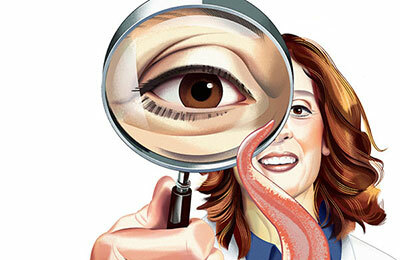 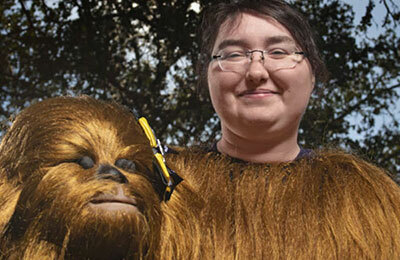 The story of one young woman’s wish to live, UCLA’s response and a spaceship to Mars. 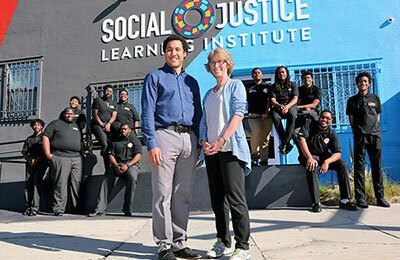 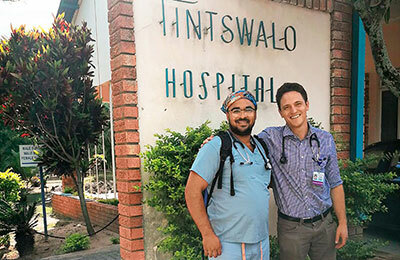 Two physicians step outside the laboratory and classroom to find fulfillment working to empower youth from underserved communities. 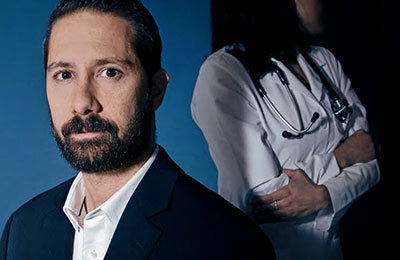 Dr. Nathan Samras opened his heart and his home to help a colleague from Nicaragua who was forced to flee her homeland.